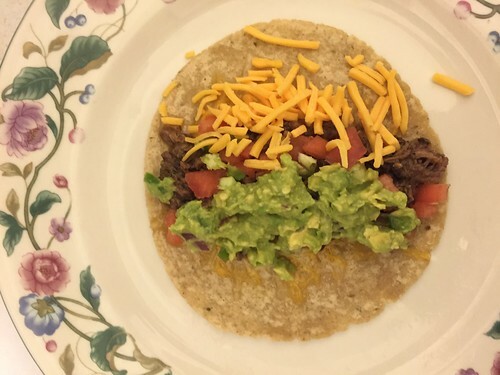 Barboacoa-style beef tacos – we made this recipe for dinner tonight (ok, this was written ages ago) and it was omg incredible. It’s meant for a slow-cooker, though I’m sure you can adapt it. The marinade was super easy and we threw it together this morning and then the house smelt great all day. Here’s the video, I’ll put their transcribed recipe in the comments and a pic of our tacos. We didn’t make any modifications other than halfing the recipe since there are only 2 of us.